Our people bring a diversity of talents and experience to the ORG family. Our culture is built around doing the right thing, every time, for our Partner Companies, our investors and each other. Jon is a Managing Director of Owner Resource Group. He co-heads the ORG Private Equity Group and serves on the Investment Committee. 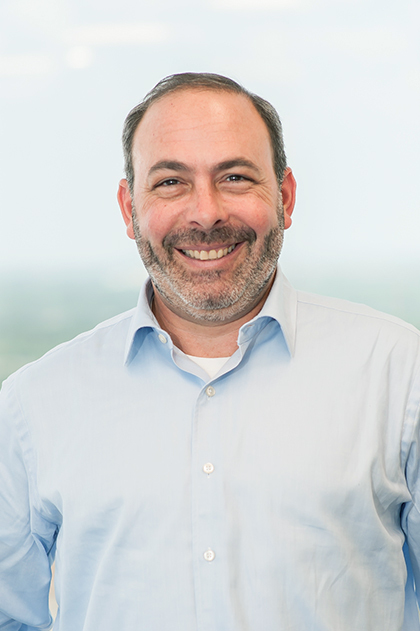 Over his 22 years in corporate finance and private equity, he has been involved with more than 50 businesses in a wide range of industries and has served as an officer (including both interim CEO and CFO) or Board Member for 26 companies. Prior to co-founding ORG, Jon was a Partner at HB Equity Partners and at Wand Partners, both in New York. He started his private equity career as an Assistant Vice President with Conseco Private Capital Group. 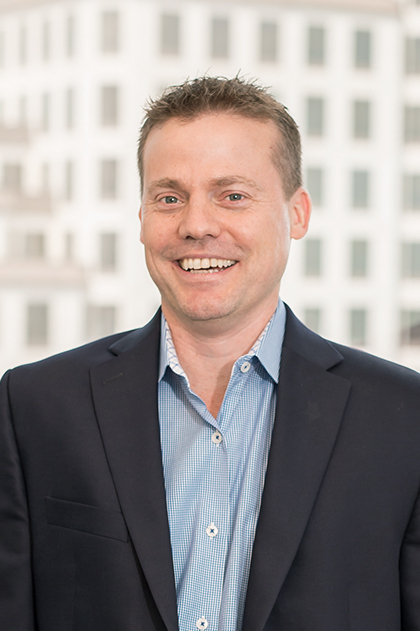 Prior to joining Conseco, Jon worked for Coopers & Lybrand, LLP in their Business Assurance and Financial Advisory Services practices. Jon received his B.S. in Accounting from Lehigh University and his M.B.A. with honors from the Columbia University Graduate School of Business. 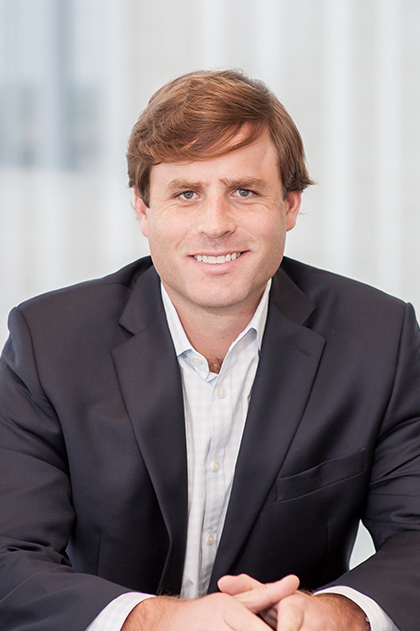 Will is a Managing Director of Owner Resource Group. He heads the ORG Industry Group and serves on the firm’s Investment Committee. Will is also responsible for firm management including strategic direction, operations, and human resources. 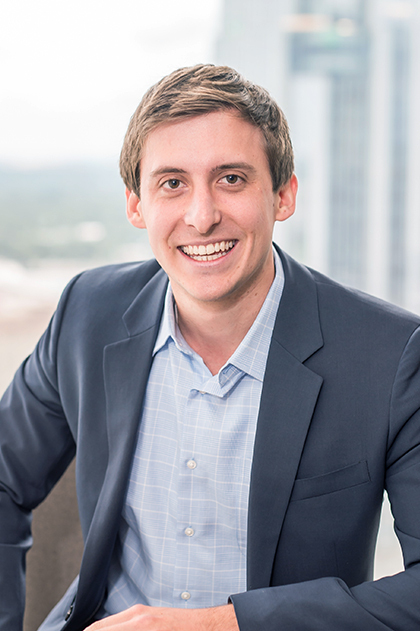 Prior to co-founding ORG, Will was a management consultant with ZS Associates in New York and ICG Commerce in Dallas. 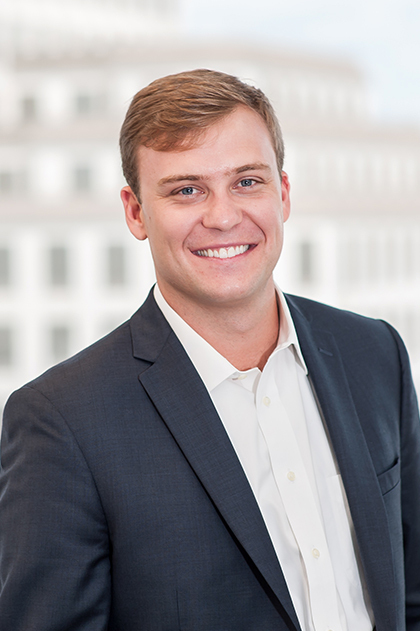 Will began his career at Andersen Consulting in their Client Financial Management practice. Will received a B.B.A. from the University of Texas at Austin and an M.B.A. from the Darden School of Business at the University of Virginia. Brad is a Managing Director of Owner Resource Group. He co-heads the ORG Private Equity Group and serves on the Investment Committee. Prior to joining ORG, Brad was a Partner with Inverness Management and Wand Partners, both New York based private equity firms. 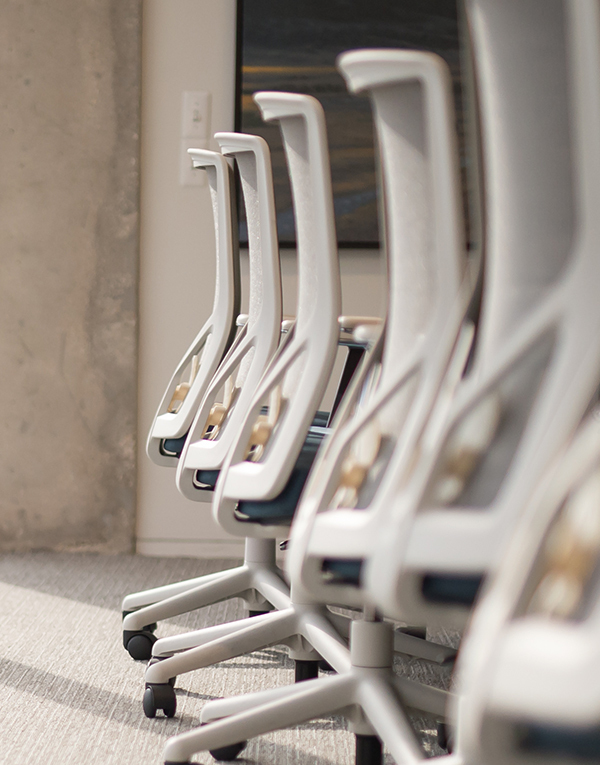 Brad began his career as a management consultant in the Restructuring Division of Arthur Andersen LLP. Brad received his B.S. from the University of Pennsylvania Wharton School and his M.B.A. with honors from the Columbia University Graduate School of Business. Mark is the Chairman of Owner Resource Group and serves on the investment committee. 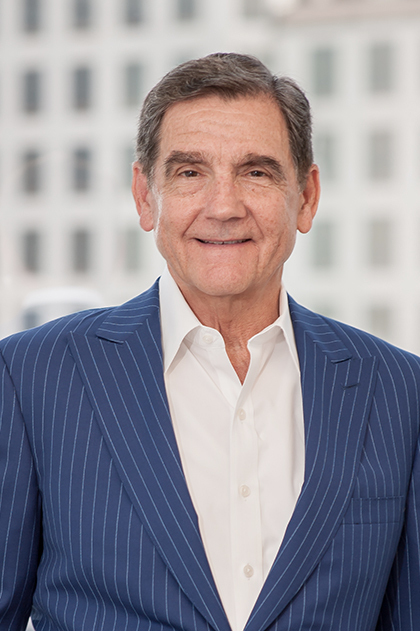 He is also a Director of Hilltop Holdings Inc. From 1973 to 1992, Mark served in various capacities at Goldman, Sachs & Co, including leading their product development efforts. He was a General Partner of the company and co-head of the Financial Services Industry Group at the time of his retirement in 1992. After retiring from Goldman Sachs in 1992, Mark was involved in the start-up of eight companies. In 2000 he joined JP Morgan Chase as Vice Chairman of the Financial Institutions and Governments Group in investment banking. Mark joined Owner Resource Group in 2009, first as an Executive Committee Member and later as Chairman. Mark received his B.B.A. from the University of Texas at Austin and his M.B.A. from Southern Methodist University. Melissa is a Principal in ORG’s Industry Group. She covers the specialty chemicals, industrial automation and financial transaction services sectors as well as general industrials and is involved in the strategic development of ORG Partner Companies. Prior to joining Owner Resource Group, Melissa was Market Manager and Managing Editor for a nationwide niche consumer publication and lead generation platform. Melissa received her B.B.A in Marketing from the University of Florida and her M.B.A. from the McCombs School of Business at the University of Texas. Mandy is a Vice President in ORG’s Industry Group. She covers the aerospace, automotive, and rail sectors and is involved in the strategic development of ORG Partner Companies. Prior to joining ORG, Mandy was the Event Director for the Lance Armstrong Foundation. 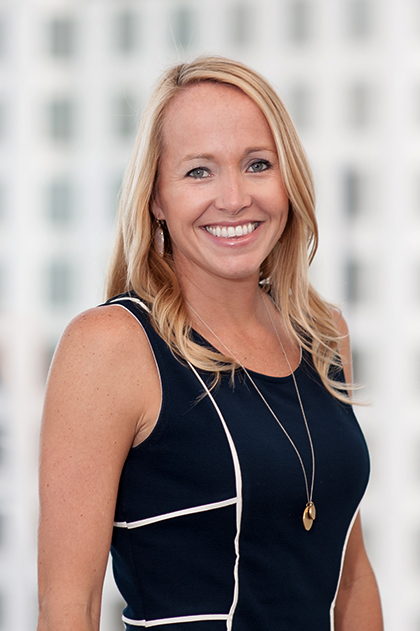 Mandy began her career as Marketing Coordinator for Hines Interests Limited Partnership, a privately owned international real estate firm that specializes in investments, management and development. Mandy received her B.S. in corporate communications from the University of Texas at Austin. David is a Vice President in ORG’s Private Equity Group. He is involved with investment due diligence and the strategic development of ORG Partner Companies. 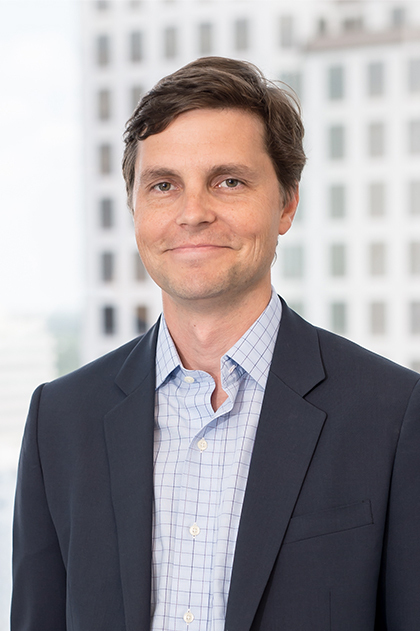 Prior to joining ORG as an Associate, David spent two years with Harris Williams & Co., a middle market investment bank based in Richmond, Virginia. David received his B.S.B.A. from Kenan-Flagler Business School at the University of North Carolina at Chapel Hill. Jessica is a Vice President in ORG’s Industry Group. 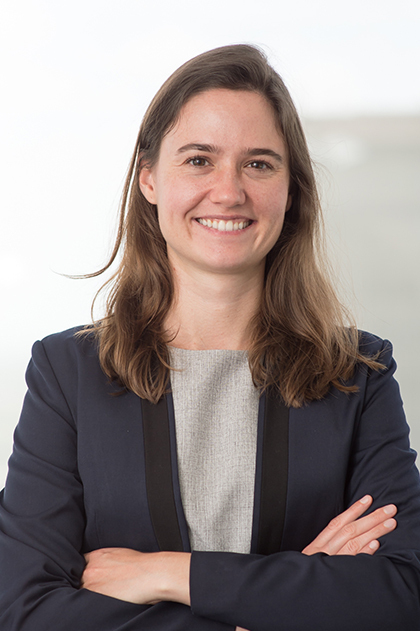 She covers the specialty manufacturing, food, and distribution sectors and is involved in the strategic development of ORG Partner Companies. 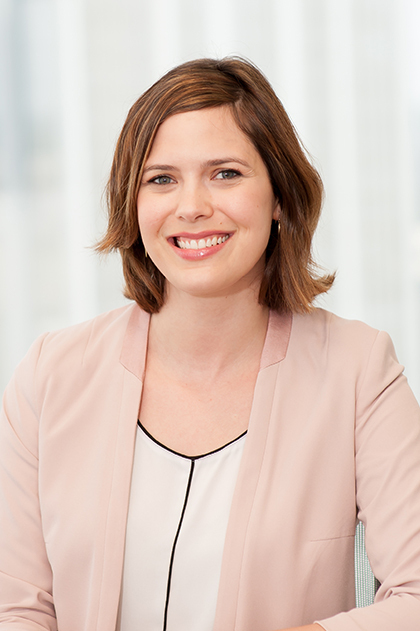 Prior to joining ORG, Jessica was Sales Manager for a San Francisco based manufacturer of prefabricated homes. Jessica also spent six years with Gerson Lehrman Group (GLG), an investment research firm assisting industry executives and money managers with their global due diligence. Jessica received her B.S. in communications from the University of Texas at Austin. 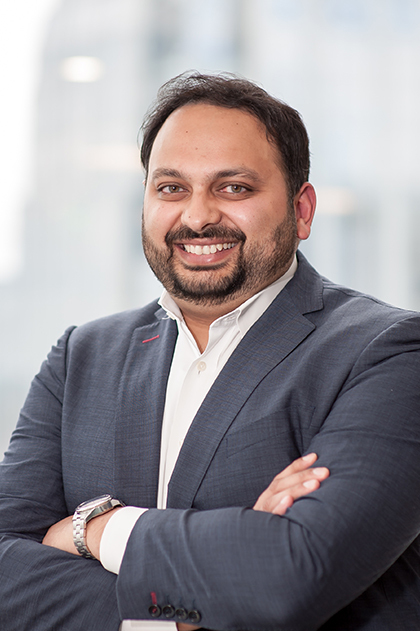 Prior to ORG, Tapan was a Senior Associate with the CapStreet Group and an Associate with the Sterling Group, both focused on middle-market private equity. Tapan began his career at Lehman Brothers as an investment banking analyst. Tapan received both his B.B.A and M.B.A. from the Red McCombs School of Business at the University of Texas at Austin. Lars is an Associate in ORG’s Private Equity Group. He is involved with investment due diligence and the strategic development of ORG Partner Companies. Prior to joining Owner Resource Group, he was an Analyst in the Investment Banking Division at J.P. Morgan in New York City. Lars began his career with Sander O’Neill, a middle market investment bank based in New York City. Lars received his B.B.A. in Finance from the University of Georgia. Alex is an Associate in ORG’s Private Equity Group. He is involved with investment due diligence and the strategic development of ORG Partner Companies. Prior to joining Owner Resource Group, he was an Investment Banking Analyst with Lazard Middle Market in Chicago. Alex received his B.B.A. from the University of Notre Dame. Sara is an Associate in ORG’s Private Equity Group. She is involved with investment due diligence and the strategic development of ORG Partner Companies. 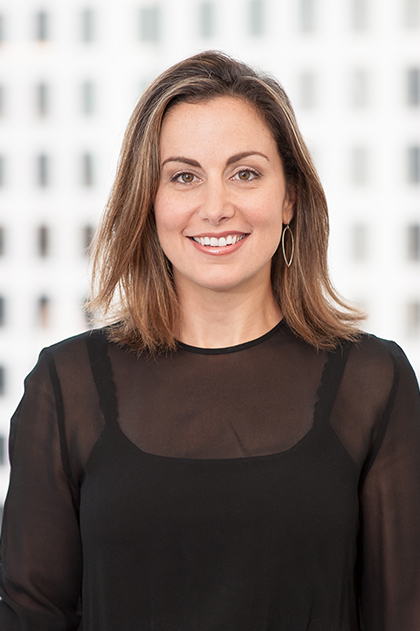 Prior to joining Owner Resource Group, she was an Investment Banking Analyst with Morgan Stanley and a Strategic Development Associate with Providence Equity Partners, both in New York. Sara received her B.A. from Claremont McKenna College.